SYDNEY (Reuters) – Israel Folau, Australia’s best-known and best-paid rugby union player, is to have his contract terminated after posting a meme on social media that said gay people would go to “hell” if they did not “repent”, Rugby Australia said yesterday. Folau helped the Waratahs to the Super Rugby title in 2014 and only last weekend became the highest career try-scorer in the competition when he crossed for his 60th five-pointer. 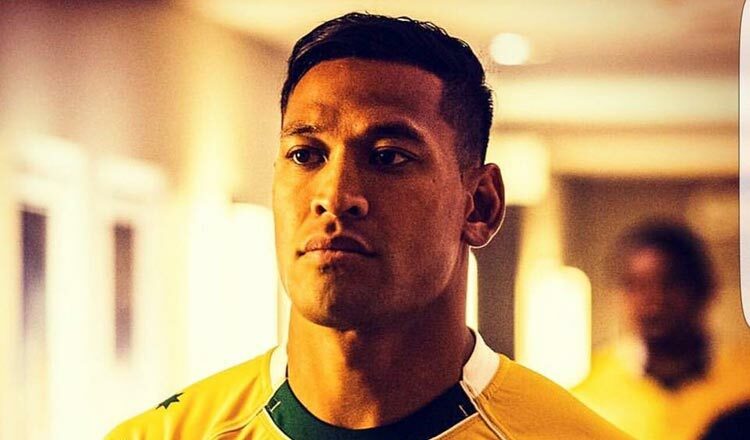 Folau has had previous lucrative offers to play in Europe and Japan but desire to remain in Australia makes his likely destination a move back to rugby league.